By registering to be a donor, you can transform the lives of dozens of people—including giving the gift of sight. 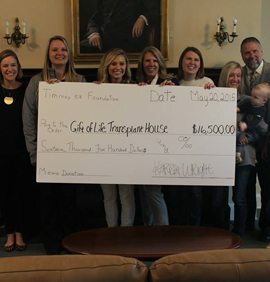 Body donation at death gives individuals a real way to support medical advances that impact the lives of future generations. It all starts with you! 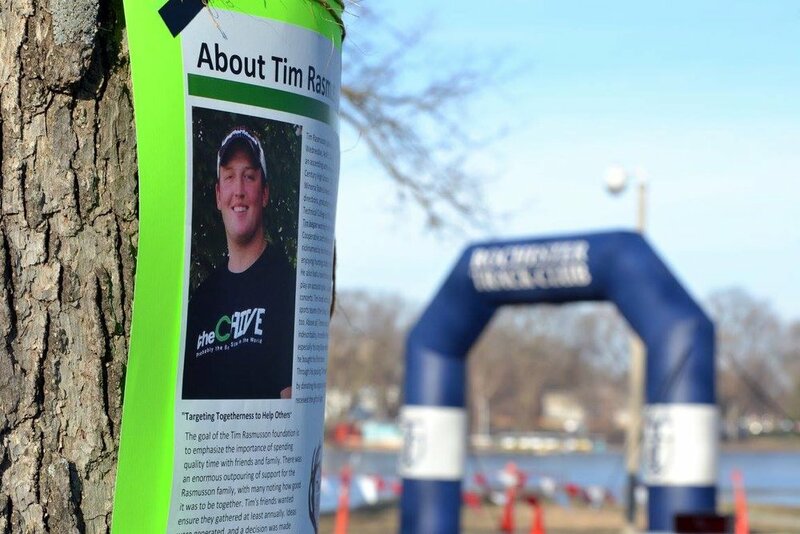 Register NOW to participate in the 2016 Timmay 5k, and/or Donate now to help the TRF raise awareness about organ and tissue donation.